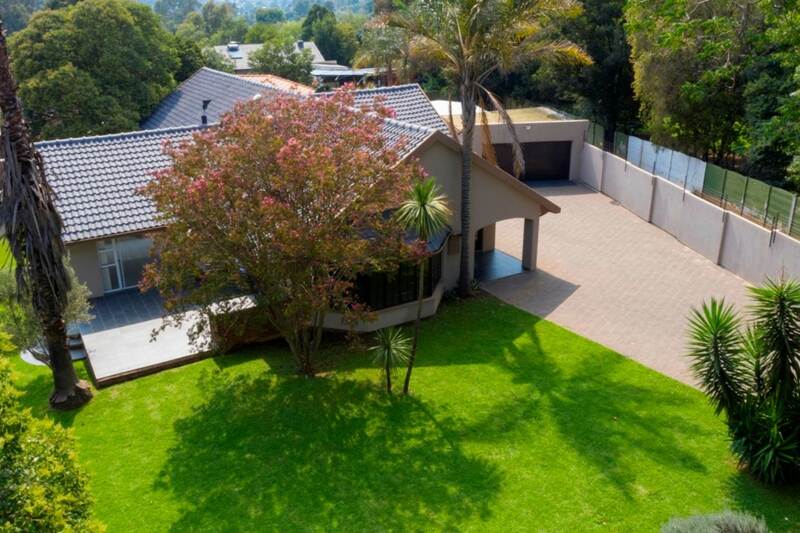 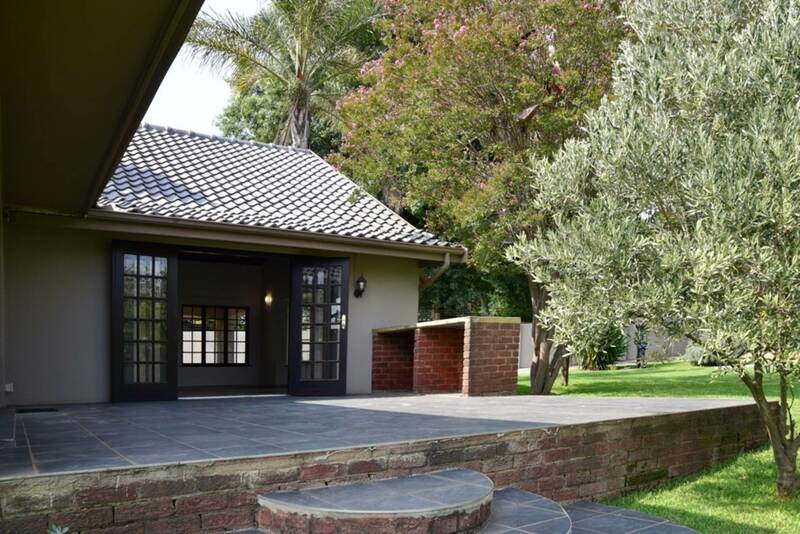 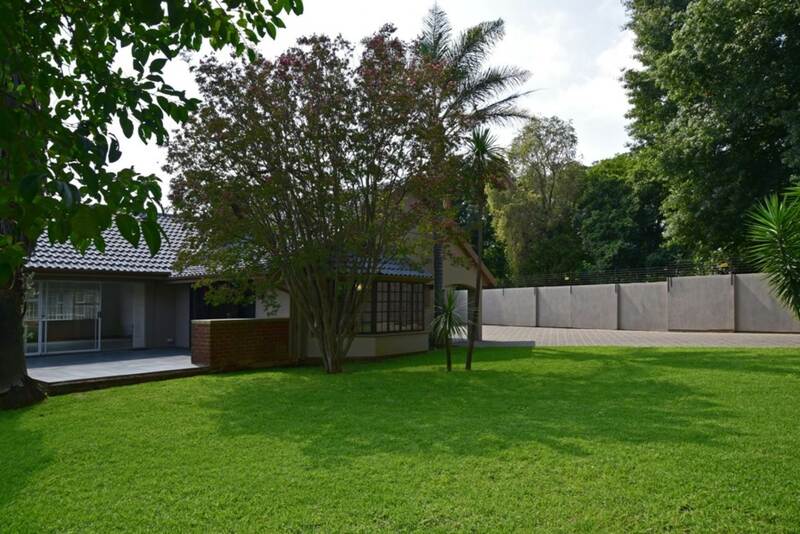 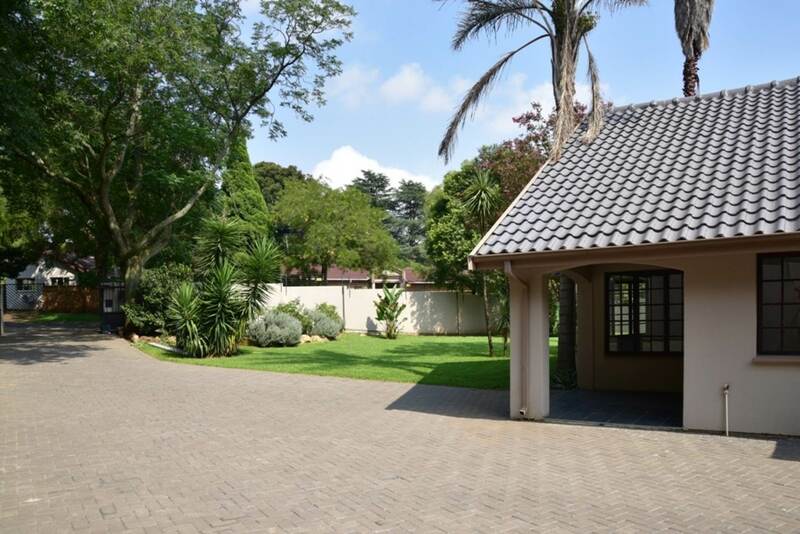 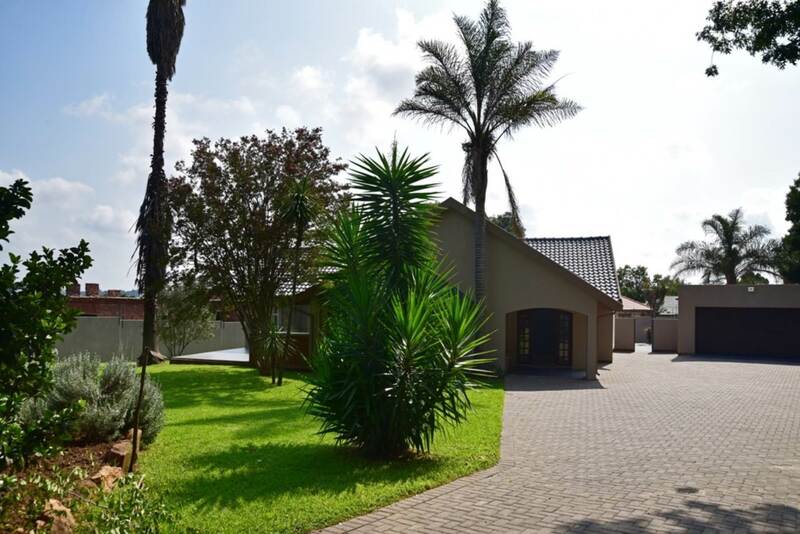 This sensational home features a small patio with braai overlooking a private garden. Newly renovated pristine modern kitchen with glass hob, under counter oven, breakfast bar which is open plan to a cosey TV lounge area or dining area. 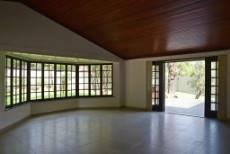 The 1st lounge has a beautiful wooden bay window with a high wooden ceiling and gas fireplace. 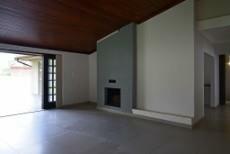 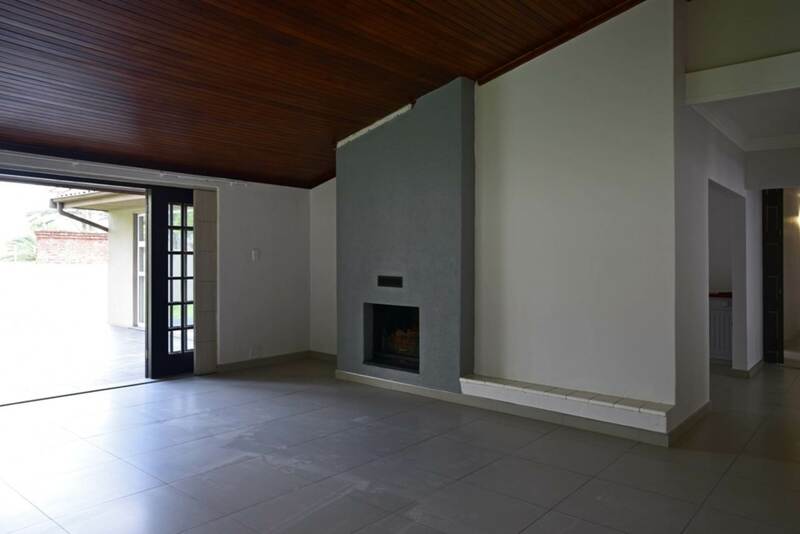 The 2nd large lounge has a wood fireplace and an extra open plan dining room and built-in server. 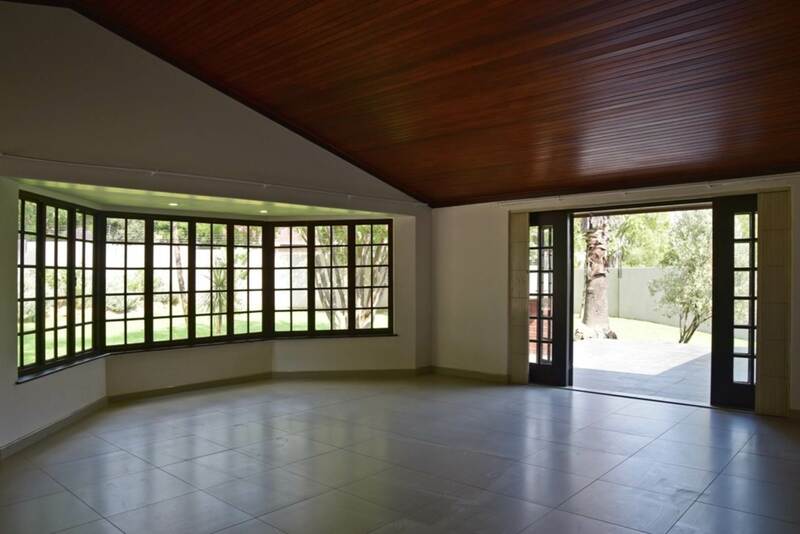 Both lounges open to a small patio with braai area. 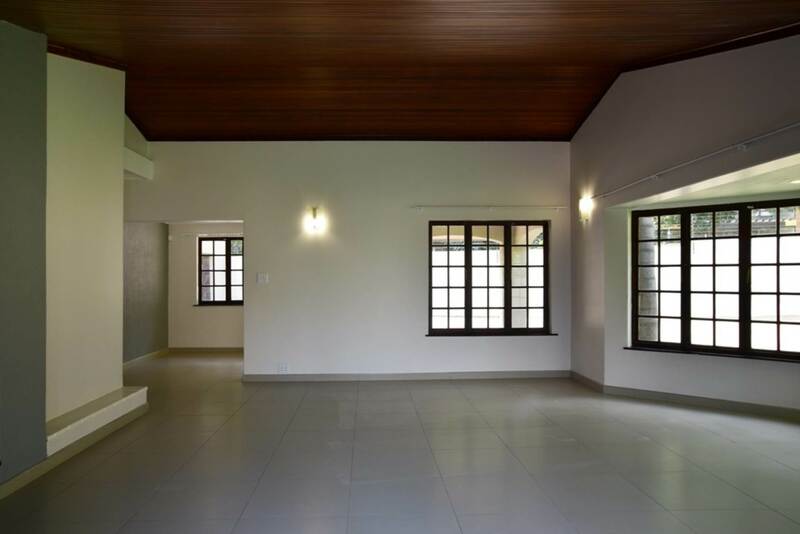 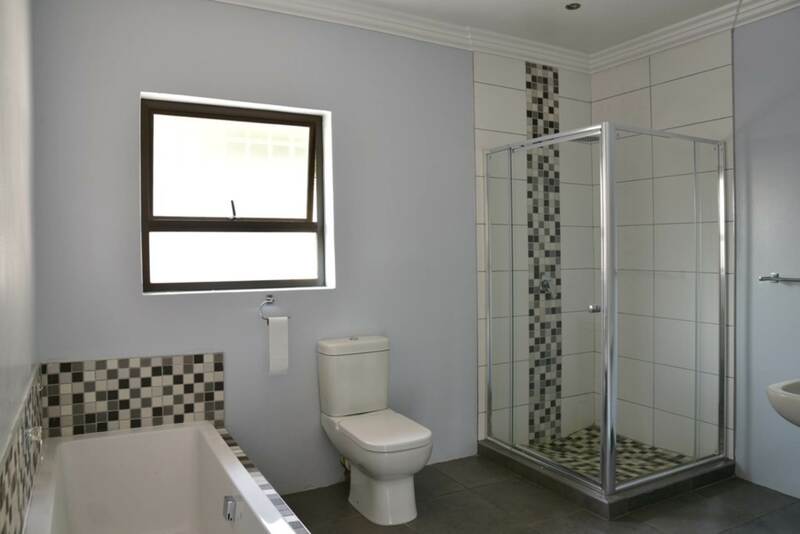 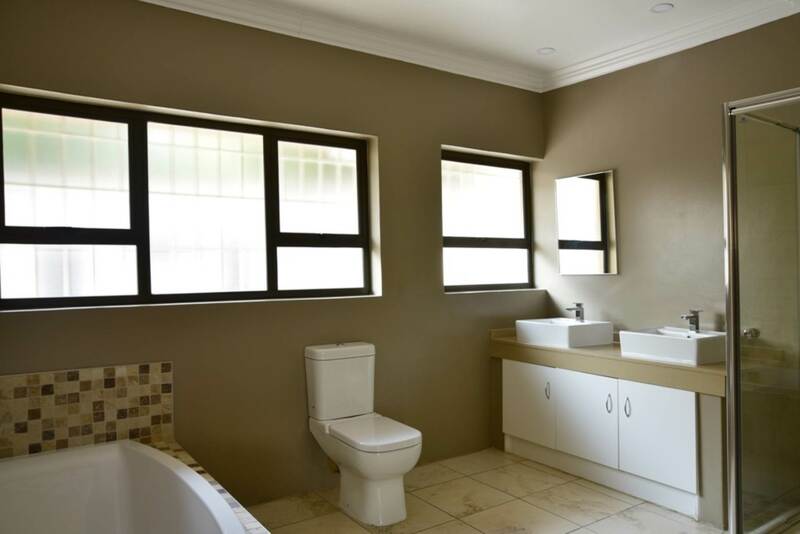 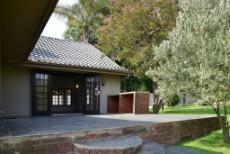 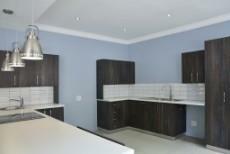 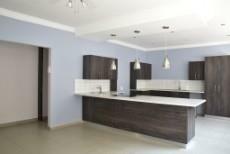 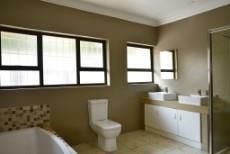 4 Bedrooms, Main en-suite with walk-in-robe and 2 newly renovated modern bathrooms. 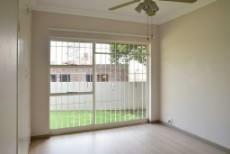 The passage has a trellidoor that closes off all bedrooms for security. 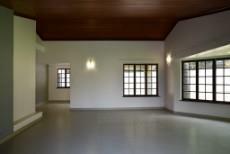 Outside laundry and storeroom (can be converted to staff accommodation). 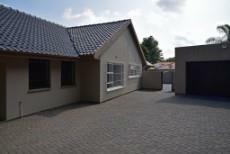 Double auto garaging, ample off street parking and excellent security. 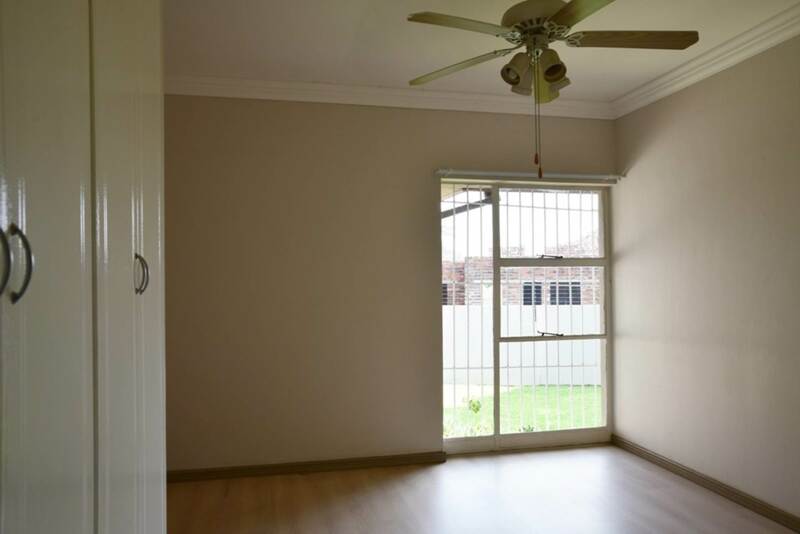 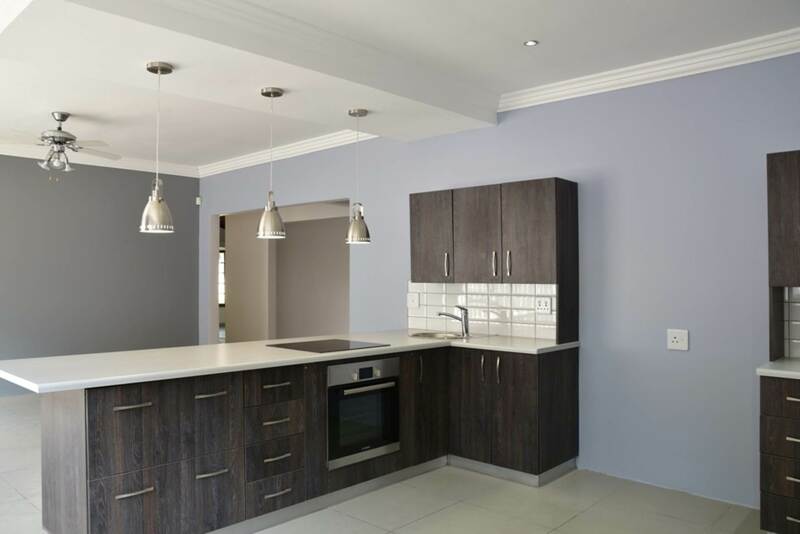 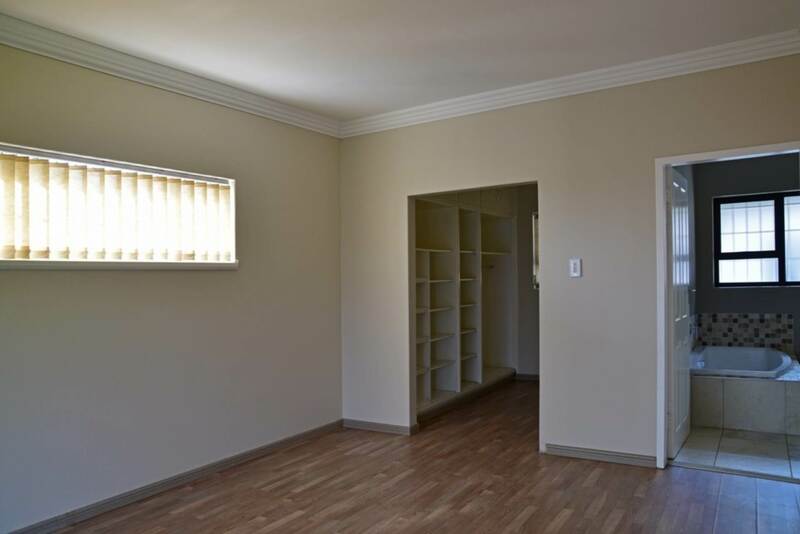 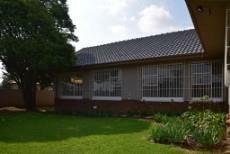 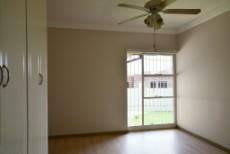 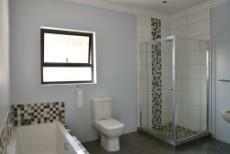 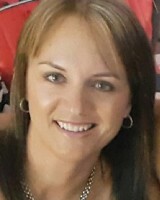 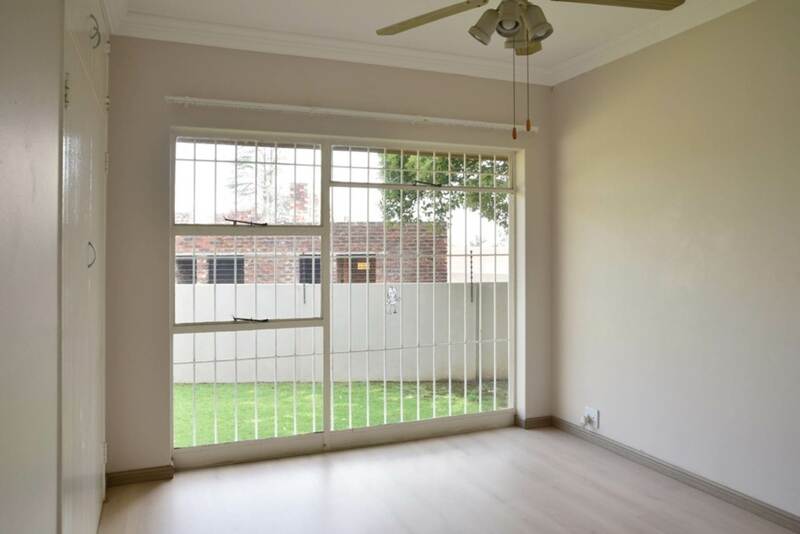 Close to highways, Ebotse Golf Estate, Benoni Country Club, shops and good schools.